On the 8th March 2019, across the globe individuals and companies are celebrating International Women’s Day. It’s a day to recognise and celebrate women’s contributions to business and society, and presents an opportunity to discuss gender equality around the world. At freetobook we’re immensely proud of all of our staff and customers, and we would like to celebrate International Women’s Day by introducing you to a few of the brilliant women we work with on a daily basis. Lucy has two degrees – Bachelors in Geography and Anthropology, and a Master’s in Business Management. 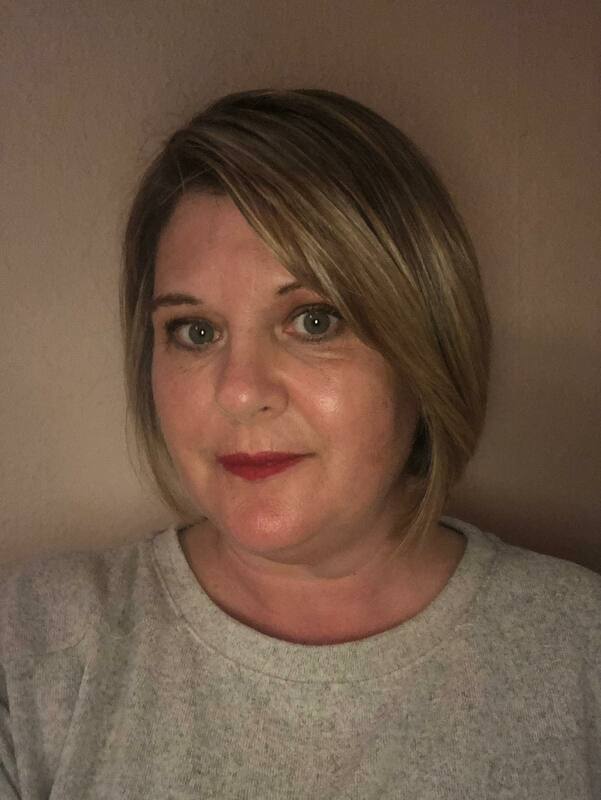 First gaining experience working at an initiative called the Botswana Business Coalition on HIV AIDS, Lucy then spent 17 years as a Director at Information Solutions, before moving with her family to Scotland and joining freetobook as People and Project Manager. So what’s a People and Project Manager? I basically look at how to attract and retain the best possible people we can, and develop business processes that we can repeat to get a similar or expected outcome. What got you into this type of career? I’ve always been interested in people and why people behave in a certain way… it’s just my passion to look at how people can engage better, do things better. I believe very strongly that happy people are good for business. It’s just been something that I’ve always loved. What advice would you give to aspiring women who have their sights set on people management? When it comes to people management, always follow your gut. You can read every manual out there about what’s good management and how to manage people etc. but at the end of the day people are people whether they’re in work or out of work or you’re at a party with them. That is what differentiates really good project managers from ones that are doing it just because it’s a business role to do – people management is about people relationships. On International Women’s Day, what’s the most important message you want to send to young women thinking about their careers? I truly believe that people should be happy at work, you should be happy in your life…if you’re not happy in life or in the biggest part of your life, do something about it, change it. And that is especially true for work. Eleanor left school at 16, immediately going to work on a building site whilst going to college on a block-release basis, gaining an HNC in Construction Management. She later worked for the Tourist Board, earning another HNC in Tourism Services. Eleanor eventually moved to freetobook, where she’s been since we began! Her role has evolved over the years and she is a truly integral part of company, well known and loved by her customers and colleagues. What is your role at freetobook? When I started I was here pretty much on my own doing the customer service, helping hotels set up and answering all the phone calls and emails. As time went on we took on extra staff and I’ve moved slightly out of customer services and work more in project development and troubleshooting -that’s when there’s an issue with something and I try to work out what the issue is. I really do love my job – I just like what I do! I am very fortunate in that my husband is a stay-at-home dad and that is a decision that we made when I was pregnant with our first child because I thoroughly enjoy my job and he thoroughly hated his job! So we decided that he would quit his job to be a full-time stay-at-home dad and I would work full-time. What advice would you give to young women at the start of their careers? Just do it. Don’t let someone tell you that you can’t do something just because you’re a girl. Just decide what you want to do and just run with it. It may not always work out but you won’t know unless you try! How have other women in work inspired you? My old boss Delia was really inspiring – she really encouraged us to fight our way in the world. She inspired you, she made us all really think about what we wanted to do with our lives, not just come to work every day and do stuff. It’s important for women to lift each other up. Emma has a degree in Ecology and started out her career doing environmental work and Geographic Information Systems. She worked in Botswana for 9 years for an environmental consulting company and then returned to the UK to do a Master’s degree in Remote Sensing. She then set up and ran an environmental consulting business in England before taking a break to start a family and moving to Scotland. 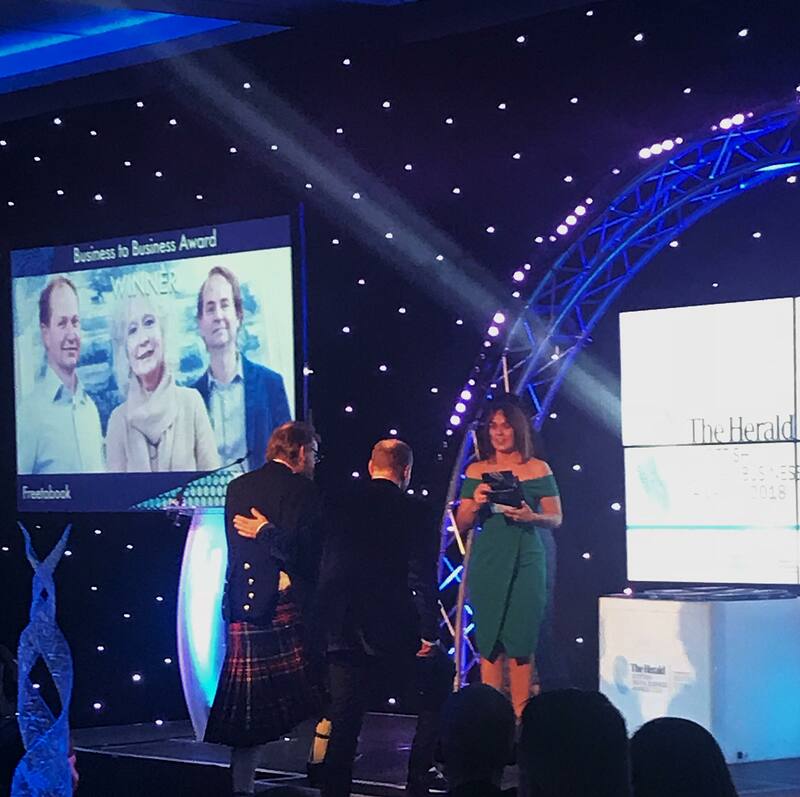 When husband Iain set up freetobook with his brother, he asked Emma to look at the accounts as she had experience running her own business and doing the accounting –and she’s been here ever since! I keep the accounts software up to date and do the VAT returns. I also manage the finances on the managed connections such as Expedia: making sure all the remittances and payments are correct. There is also some R&D and liaising with developers on bits we’re trying to improve. I also do a lot of data analysis which keeps the job interesting. Running a family business, how much does work filter into home life? We try not to discuss anything about work at home! Occasionally if one of us is bugged by something or stressing about something then we do talk about it, but we try not to discuss it at home too much. On international women’s day, what is the most important message you want to send out to young women thinking about their careers? To have confidence in what you want to do. Feel confident in just going for what you want to do and believing in your goals. 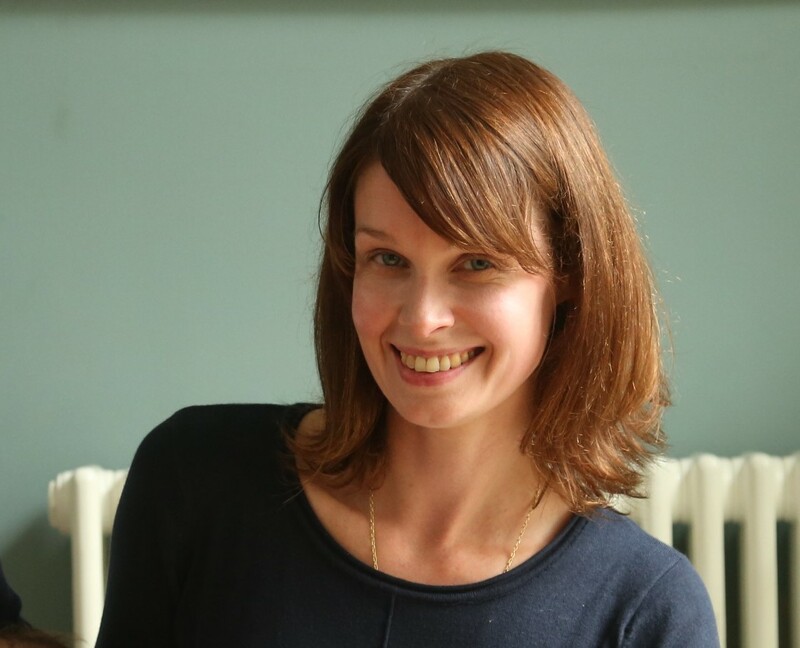 Sarah studied Physics and Astronomy at university before pursuing her PhD in Particle Physics. After 2 years she left her PhD to have her son, before going to back to university 3 years later to achieve her Master’s in Software Development. After graduation, Sarah came to work at freetobook as a developer. What made you decide to get into development after physics? I had always found programming interesting during my work in physics, but my knowledge of it was quite basic, as I was only using it for data analysis. After taking some time out from my career to look after my son, I was looking for a new challenge. 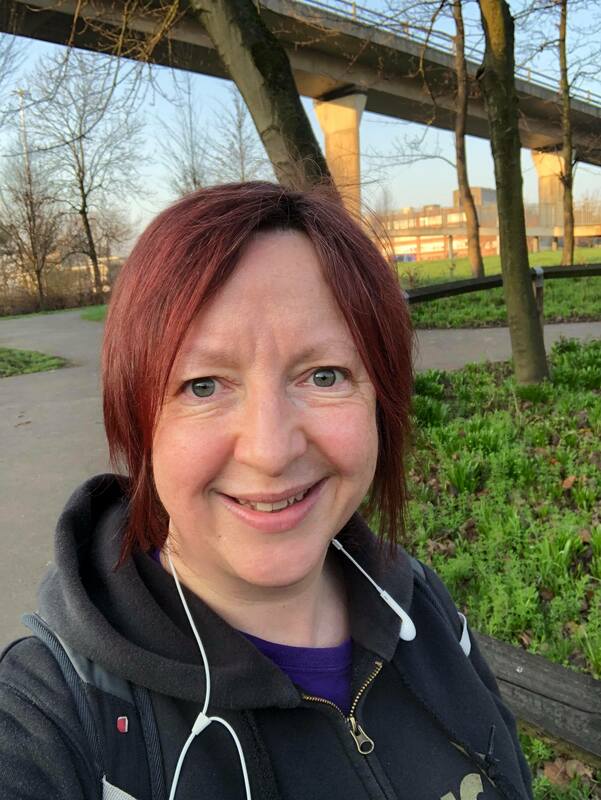 At first, I was unsure that I would be able to manage a demanding course while looking after a young child, but some friends of mine had gone back to university to study software development and encouraged me to do it. What do you do as a developer at freetobook? I help to write the code that runs the website. The development team discuss and plans how best to implement the new features and improvements that are being added to the website. Development is not just writing the code but is also gathering requirements, deciding what needs done and consulting with other members of the team to ensure the final product is as good as possible. Do you have any advice for women aspiring to be a software developer? Have confidence in yourself and don’t feel intimidated by being surrounded by guys! Currently most developers are men and as a woman you will probably be in the minority, but that isn’t necessarily a bad thing. As long as you have a supportive team around you, you will feel that your work is valued and know that support is there if you need it. When I started working as a developer I often felt unsure of whether or not I was doing things the right way, but over time my confidence has grown. I have realised even the most experienced people feel that way sometimes. How important is it to get more women into the industry? I think it’s really important as the wider the range of people in the industry, the better it can reflect the needs of society. I think just now it is quite a male dominated culture but I think having a broad range of people will get you a broader range of ideas and introduce new ways of doing things. On International Women’s Day what’s the most important message you want to send to young women thinking about their careers? Don’t let any preconceived ideas about industries like tech, engineering or science put you off pursuing a career in them. You have the potential to succeed in any field and the power to make a positive change to any industry you join. 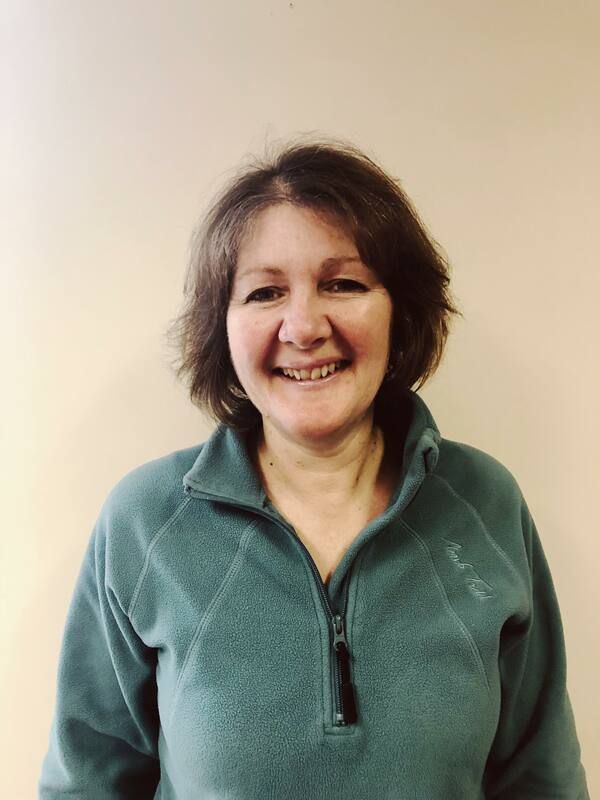 Leaving school at 16 for a career in retailing, Jane has had a long career in developing service excellence. After a break to have her family, Jane worked as Training and Branch Manager for several brands (such as Country Casuals and Jaeger), and training became her favourite part of the job, whether that was introducing new management to the high company standards or empowering her own staff. Believing strongly in life-long-learning, Jane qualified to teach further and adult education and gained a post-grad Diploma of Business Studies in her forties, later also qualifying in keyboard and computer skills. Her years of training others to provide high quality service paid off in spades when she opened Beechgrove B&B in 2007. 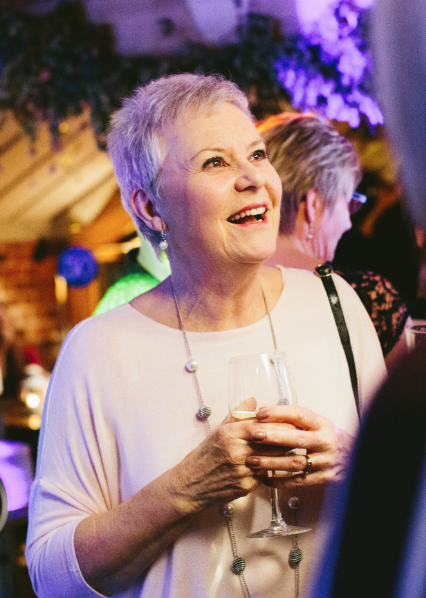 After 11 years of brilliant guest reviews, beautiful breakfasts and a cracking business facebook page, Jane has recently decided to close Beechgrove and enjoy her well-earned retirement. We caught up to hear about the challenges and highlights of running her own business. What were some of the challenges of running your own business? In my late 50s learning book keeping, tax laws and social media skills! Big challenges. But the biggest challenge for me was bringing in guests. With my daughters help I built my own website and did a lot of successful marketing locally. Meeting interesting and delightful people from around the world, and sharing my home and experience with them to give them great memories! Expanding my skill base successfully, I love learning and particularly learning to value domestic skills, an unfashionable subject, and showcasing them successfully. Being valued personally has been lovely – freetobook and TripAdvisor reviews have been a great source of pride! Do you have any advice for women aspiring to be B&B owners? Set the standards you would want for yourself in accommodation. Steal ideas wherever you go to ensure best practice. Have a particular eye for detail – is the plug in the right place to be used properly, is the lighting good, do you put guests’ needs first? On International Women’s Day, what message would you like to send to young women thinking about their careers? Whether you’re a potato picker or a company director, be the best you can be and value yourself and your work. Aim to continuously improve standards and aim high to stretch yourself – whether you believe you will fail or succeed, you will be right! 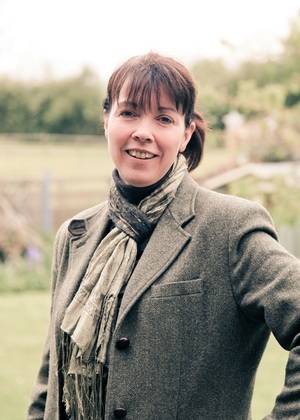 Amanda spent much of her childhood on a farm, where she developed a passion for the countryside, ultimately graduating from agricultural college. After a period working and travelling in Europe, she settled in Bedfordshire to develop a grain storage and processing operation, where she “achieved more in those few years than I ever thought possible”. After 4 years, she left to farm with her husband – taking on 600 acres! It was a memorable time for Amanda, but sadly they had to leave farming with heavy hearts in 2000. For the next 3 years Amanda concentrated on a freelance career writing for an agricultural journal and bringing up their young family. In 2003, they purchased an old pit pony home with outbuildings and 40+ acres. They converted the buildings and have been there ever since, currently running four small businesses from the site including their B&B, Manor Farm-MK. When setting up the B&B Amanda did her research – she realised that there was a strong market in Milton Keynes for business guests, and so designed the B&B and business model around catering to executive guests. It’s been a huge success, with fabulous reviews on TripAdvisor and high guest-return rate. I love running my own business, with a farmer as a father, being “your own boss” was all I ever really knew growing up! I couldn’t wait to get started. What are some of the challenges of running your own B&B? It’s offered plenty of different challenges – adapting to the market, adjusting and tweaking the business to ensure it not only works efficiently as a standalone operation but also effectively around the other enterprises on site, staying ahead of the game so there is always a “USP” that draws the business guest into the property – and then keeps them there! Identifying ways that one can add value to the guest, yet maintain a close eye on costs incurred by the business. Highlights have been seeing a business grow, ideas develop and success achieved. When I read a review from, or speak with, a visiting executive who comments on how our service makes a difference to his/her working life I feel that I have achieved something. Be true to yourself, know where your strengths are and work those to the max, but be conscious of your weaknesses and adapt your business where you can to accommodate those. Apply the highest attention to detail that you can affordably do. Maintain a close eye on every penny spent – even the cost of bin liners should not be overlooked. Go that extra mile as much as you possibly can and try not to take negative reviews personally, treat them as a positive. We all love getting a great deal – and the same goes for potential bookers on your website! 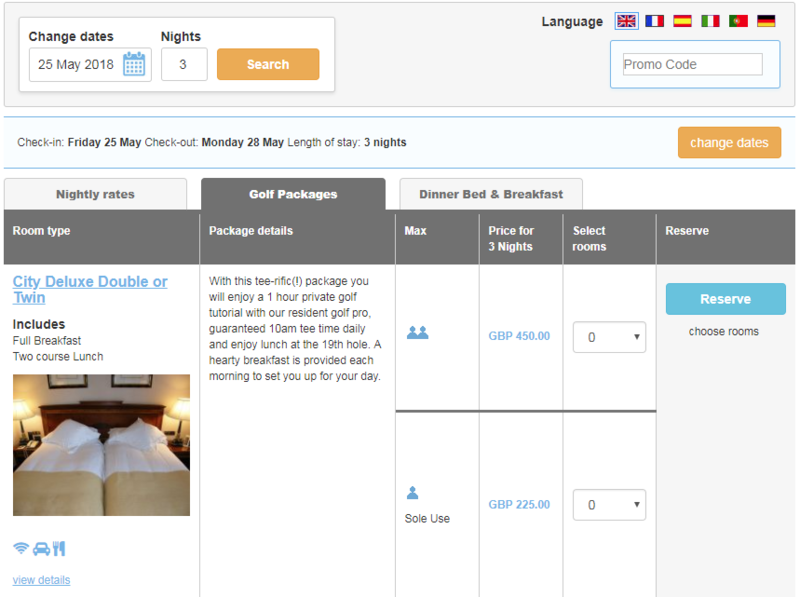 The truth is Special Offers drive direct bookings; that’s why we make it super easy to create them in freetobook. 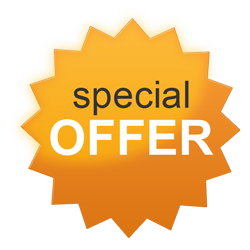 Simply visit tab “Specials” and create a new offer; it’s live and available in seconds. Stripe: online payments made easier, faster and more secure. Freetobook’s integration with Stripe makes payments possible at the click of a button, keeping things simple for you – and your customer. Thousands of freetobook customers use Stripe as their credit card payment system – this is one bandwagon you want to hop on! Just head over to the PAY tab in your freetobook account to get started! In Europe, Stripe charges 1.4% for European cards (2.9% for International cards) and a mere 20p transaction fee! Stripe charge per transaction, a simple pay-as-you-go system so you’re not out of pocket! Thousands of freetobook customers using Stripe love it! We introduced Stripe in 2015 and have since had overwhelmingly positive feedback about the service. In fact, we are so sure it will be good for your business that we offer a 30 day money back guarantee on the freetobook integration charge. We’re positive that you’ll love using Stripe for your accommodation payments! But just in case, we offer a full refund within 30 days of paying your subscription. Freetobook charges an annual integration fee of £89 for providing you with this great payment functionality, which can be accessed quickly and easily through your freetobook account. So what are you waiting for?! Join thousands of freetobook users and improve the speed and ease of your payments today by adding freetobook Stripe integration! Click the PAY tab when logged in to your freetobook account. 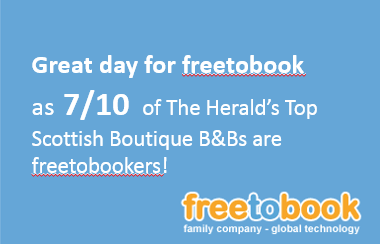 These are things we pride ourselves on at freetobook – providing you with a system that is easy to use, with excellent technology producing excellent results, and our wonderful customer service team to give you a friendly helping hand whenever you need. We were thrilled to see these values reflected so strongly in your feedback! At freetobook your opinion always counts; with us, your voice will always be heard. Your feedback is invaluable to us and is a vital tool as we continuously innovate, update and improve our services. Give future guests a virtual experience of what it will be like staying at your B&B – share pictures of your rooms, the delicious breakfasts you offer, the awesome view from your property, that speciality cake you make for new arrivals…get creative! Destinations change based on the time of year, remember to show off how awesome you are year round with pictures reflecting seasonal changes. It’s the first thing that prospective guests see when they visit your page and influences their perception of your brand. Make sure your cover photo is as awesome as your business, and remember that you can change it frequently if you want to. Create a hashtag for your B&B to get your guests talking online. Guests can use it when they post about their holiday on Twitter and Instagram and is great bit of free PR for your business. It’s also a rich source of material that you can re-post on your own social media channels (with the guest’s permission!). When you post on Twitter and Instagram remember to include a few relevant hashtags. An important one to include is your location – holiday makers will often search for their planned location via hashtag on social media, for inspiration and ideas. Using it on your posts can draw them to your page and showcase how great your property would be for their holiday. Have you just launched a brand new package? Got a new promo offer? Advertise it on social media! Get your great deals out there and encourage people to book direct. Too many promotional or ‘salesy’ posts are a turn off for your followers. Make sure you get the balance right by posting around seven posts that are interesting, beneficial and relevant to your customers for every one post where you advertise your B&B. However, you can (and should) still do some ‘soft promotion’ on your posts by including a link to your website at the end of your posts. Consider topics and ideas that would be interesting and useful for your guests and incorporate them into your social media plan. Interesting or fun event coming up in town? Post about it! Is there a great country walk nearby? Post about it! Is there a brilliant local restaurant that your guests should try on their trip? Post about it! So you’ve made an awesome post about family activities in your area…but it’s been a few months and now it’s hidden far down your page where your followers won’t see it. Time to repost! Social media has a very short shelf life – if your followers don’t see your post the day you make it, chances are they won’t see it at all. Repost interesting content (as long as it’s still relevant) every few weeks or months. Turn your facebook page into a great booking tool with our free facebook app. Incredibly simple to set up and use, this is a brilliant way to convert all the hard work you’ve done creating an awesome facebook page for your business into more direct bookings.